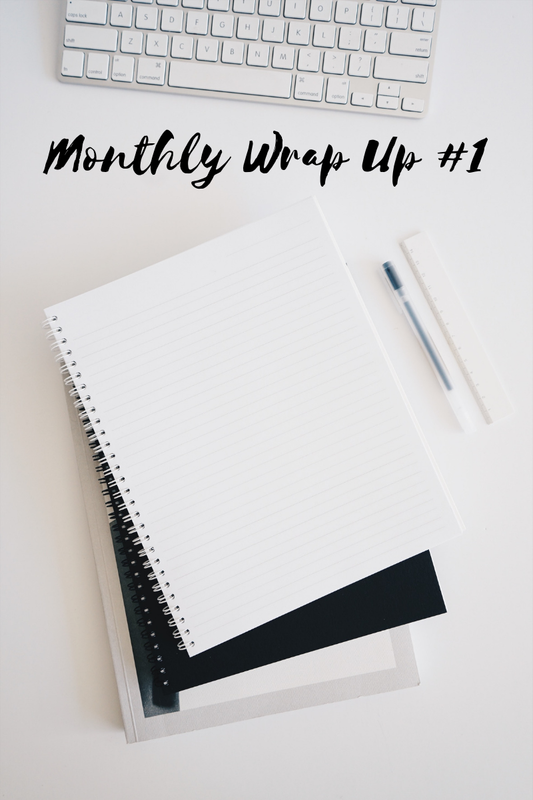 Welcome to day three of Blogtober! It is another palette review and look! 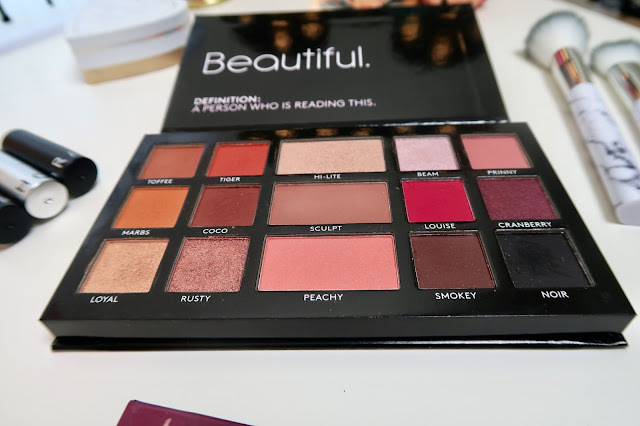 I am going to mix up the posts so they're not all beauty related but I got this palette on Friday and I had to review it! This has been a palette that I have been practically foaming at the mouth to get my hands on since the announcement of its existence. 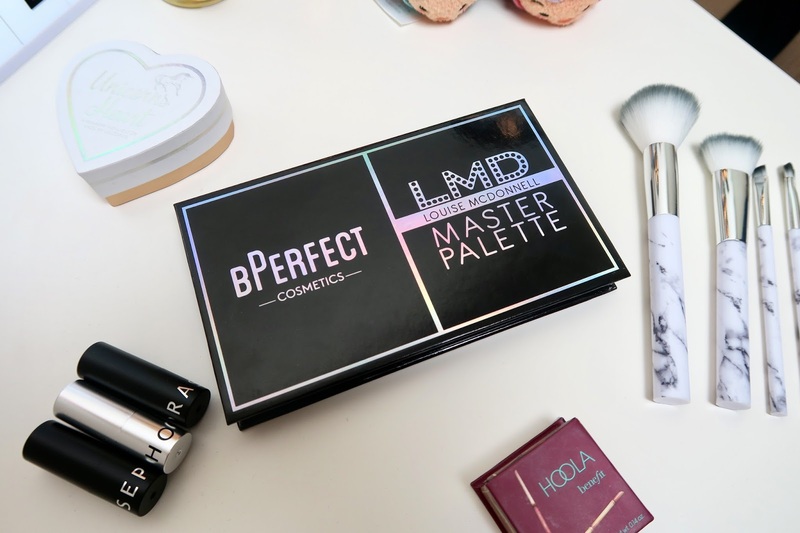 It's a collaboration between BPerfect Cosmetics and LMD Makeup aka Louise McDonnell. 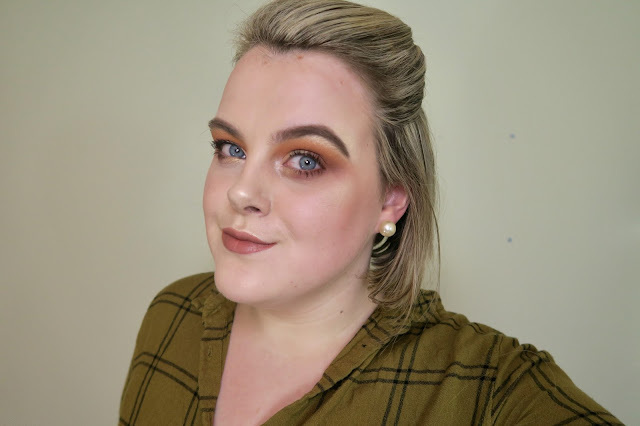 Louise is an extremely well known makeup artist here in Northern Ireland. I did some makeup artistry training with her a couple of years back and I featured her in my Snapchat Favourites post a while back. Her makeup skills are bloody amazing and she's basically a queen when it comes to makeup. She really flipping knows her stuff. If you're not following her on Instagram and Snapchat, you're missing out! Like I said, I've been itching to get my hands on this palette ever since Louise announced it on Snapchat a few months ago. 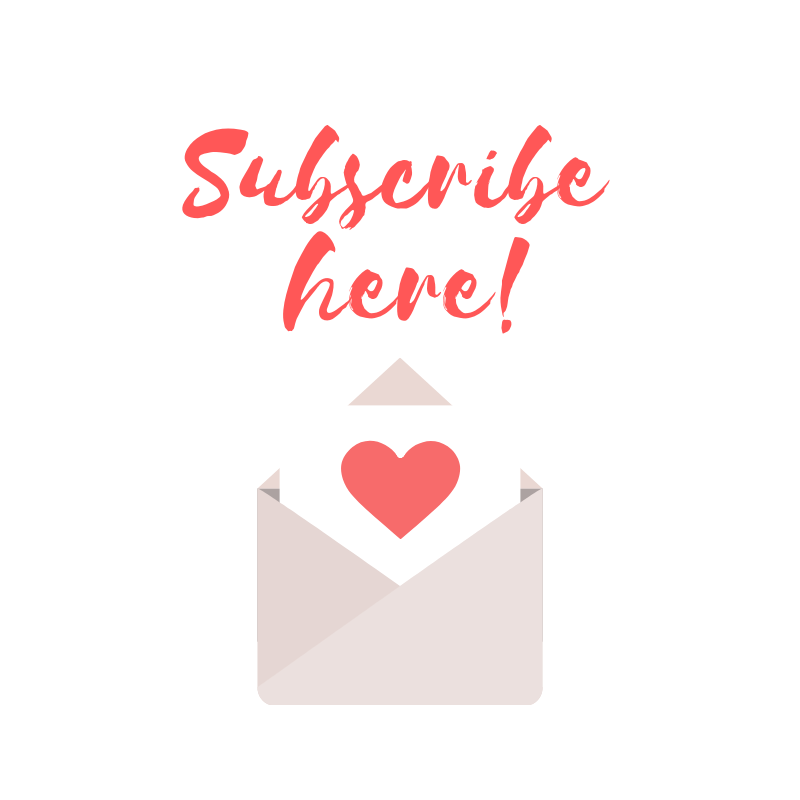 I'd heard many good things about BPerfect Cosmetics, they started out with tan which isn't really my cup of tea so they didn't really ping on my radar until they brought out their brow products which get rave reviews so I was optimistic! 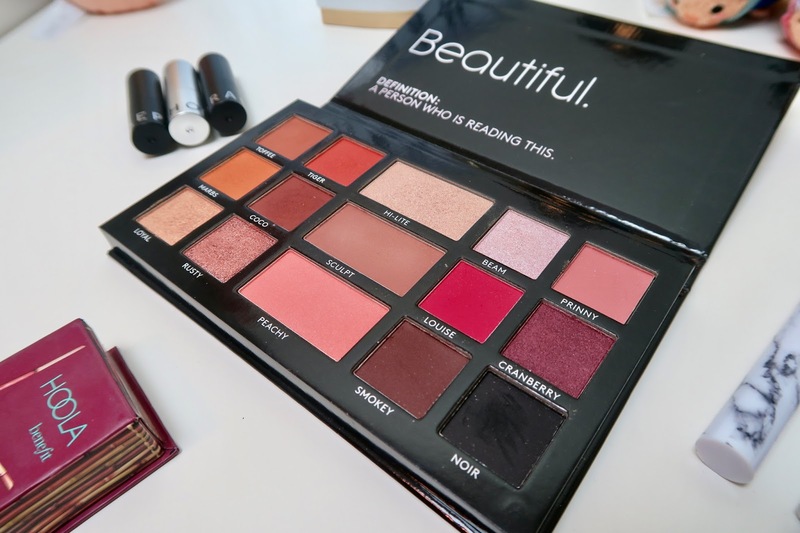 I knew that I needed this palette and I was determined to get it! Prior to the release date online it was announced that there would be limited stock in both LMD Salons in Portglenone and Magherafelt. 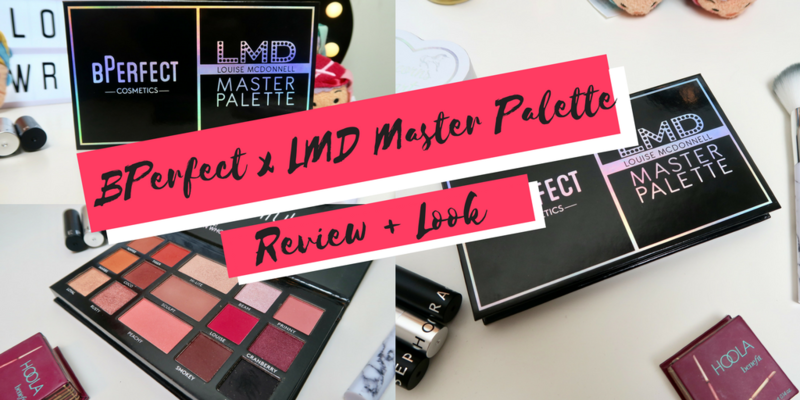 So last Friday I arrived in Magherafelt at the hideously early time of 7.15am to get my paws on the LMD Master Palette when the salon opened at 8am! The queue for palettes was out the door of the salon so I was worried for a second but by 8.05am I had the palette in my hands and I was an extremely happy camper! This is an absolutely stunning palette. There's such a good variety of shades and it really is a complete face palette. 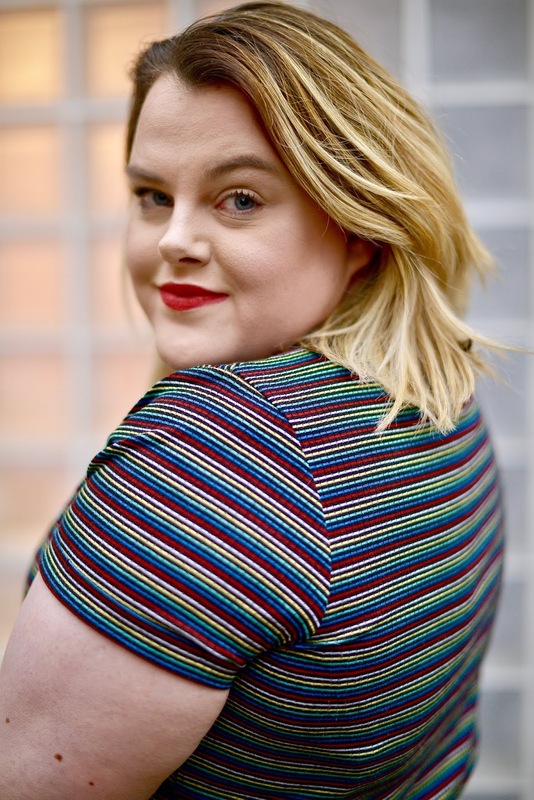 I used it for the first time on a makeup client the day after I bought it and I was blown away by how versatile it was. Using the palette on a client had me itching to do a look on myself! 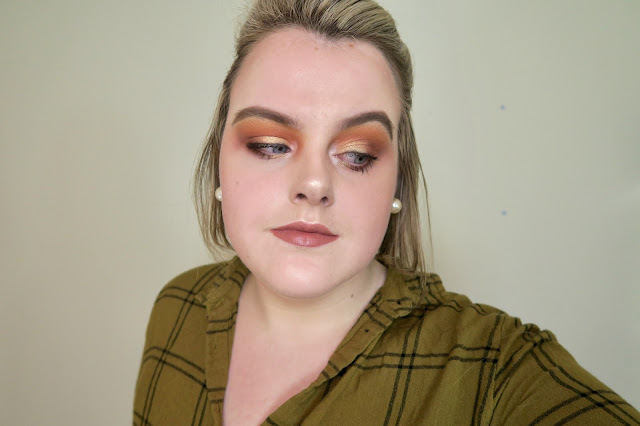 I chose to do a blown out warm smoky eye. Much like yesterday's post but a hella lot more glam! 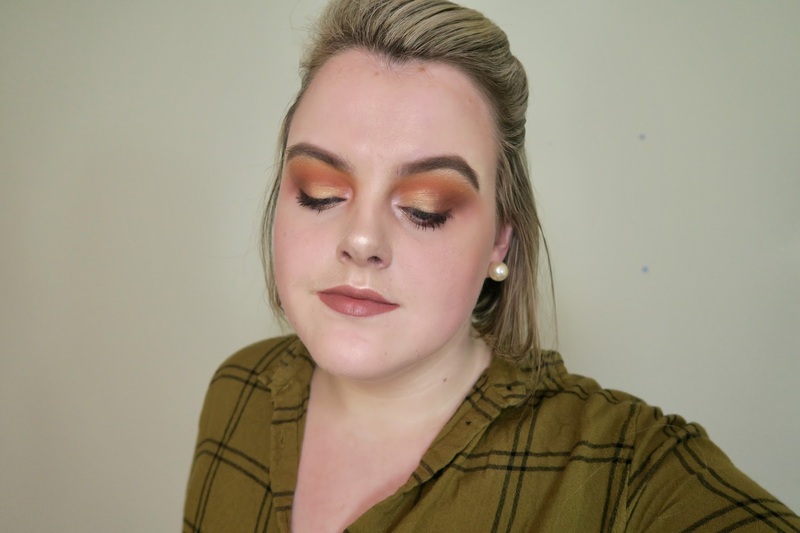 I used Marbs as my transistion colour, Tiger to warm up my crease, Toffee to define my crease a little more and Coco packed on the outer corner then smoked out. I then cut my crease (Quite messily as I'm still new to it so please forgive 🙈 ) and packed Loyal over top. To finish off I smoked Coco under my lower lash line with a pop of Loyal mixed with Beam in the inner corner and I used Noir on my upper lash line instead of liner. This palette gets a massive thumbs up from me. It's worth every single bit of hype and then some. It might have sold out due to the hype surrounding it but it'll continue to sell because of the quality of the shades and the multitude of looks you can create from it. Perfect for makeup artists and everyday makeup enthusiasts alike. 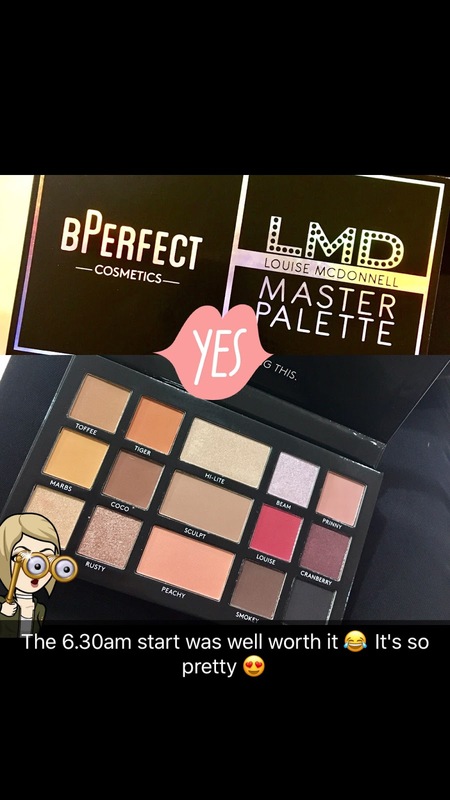 It will be going into pharmacies around Northern Ireland and will be available to buy on the BPerfect website once they restock! 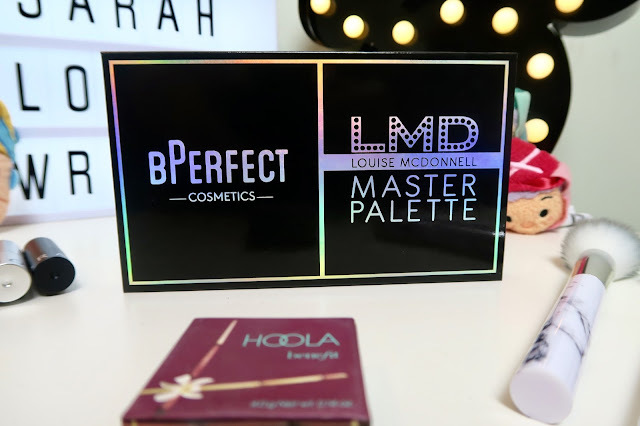 You won't regret adding this palette to your collection!